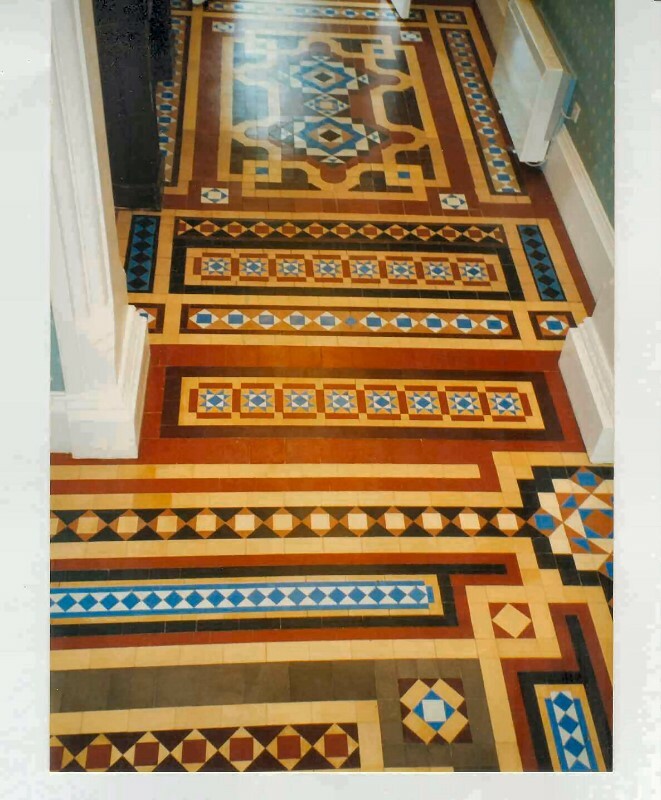 Heritage Tiling & Restoration Co started in 1982 core business is the restoration of Victorian encaustic & geometric tile schemes we also restore mosaic = marble /un-glazed & Smalti. 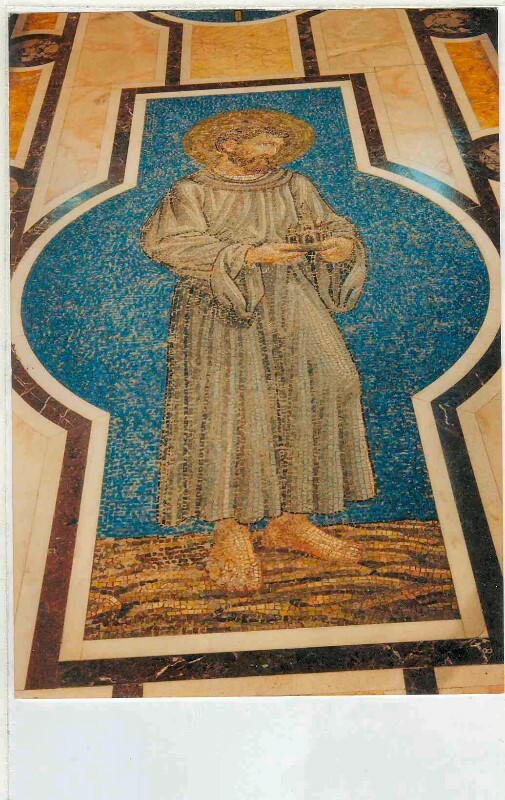 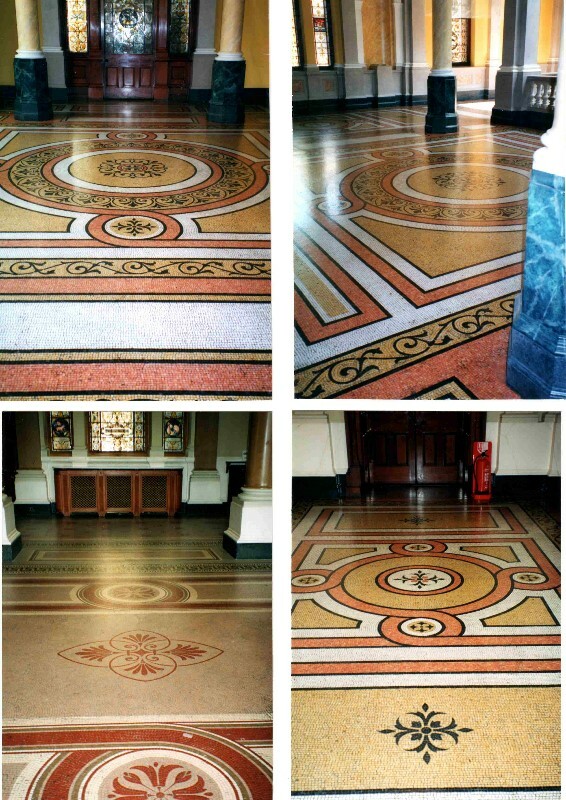 Other historic types of flooring such as Terracotta/Stone/ & similar. 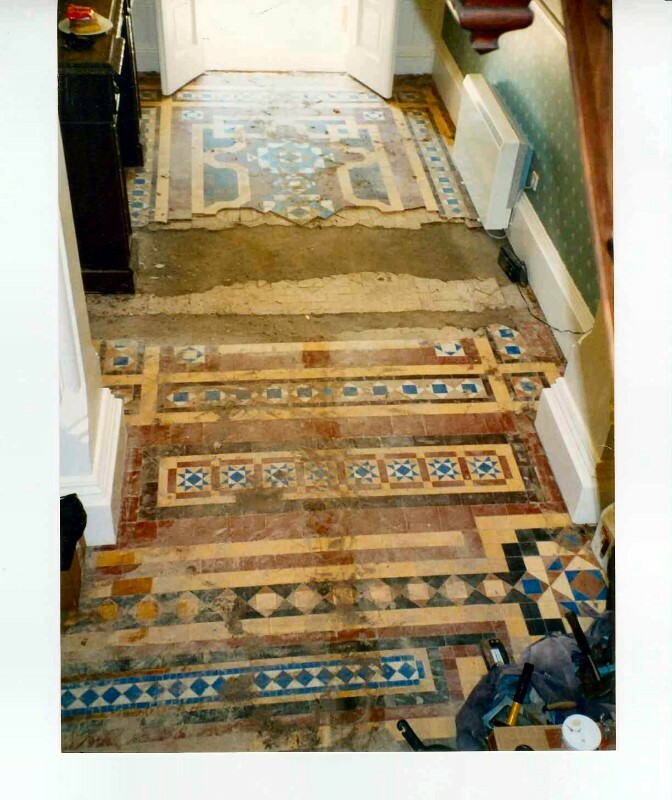 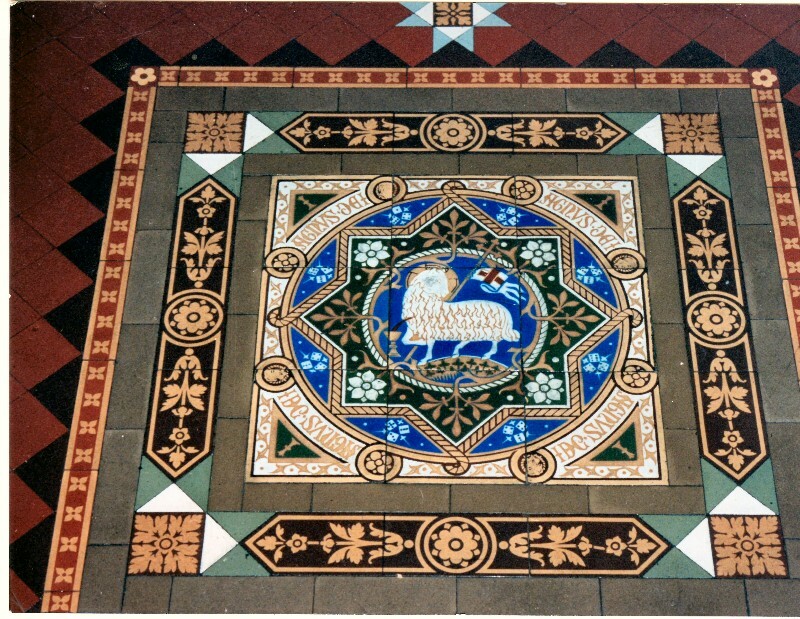 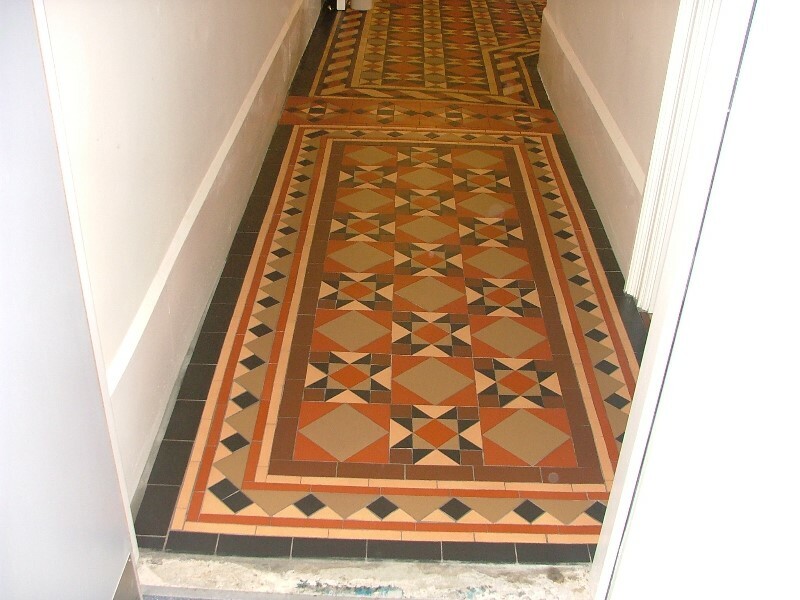 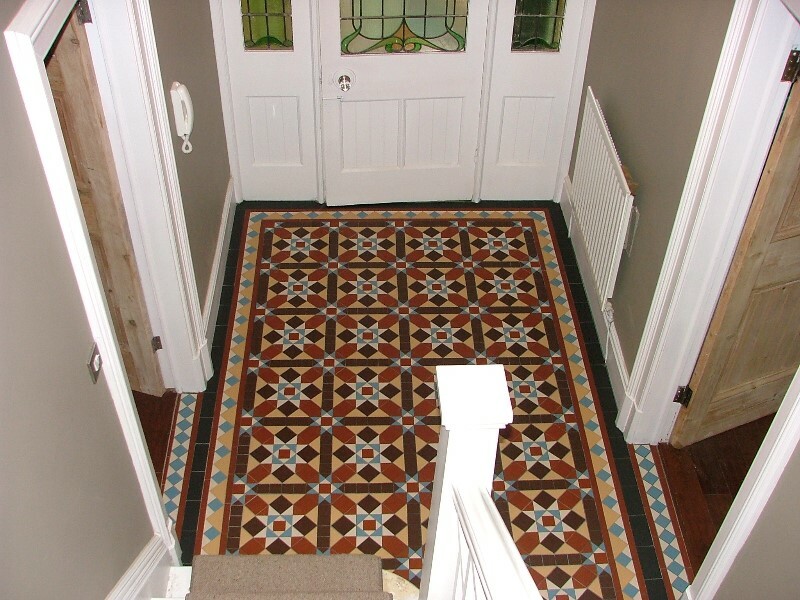 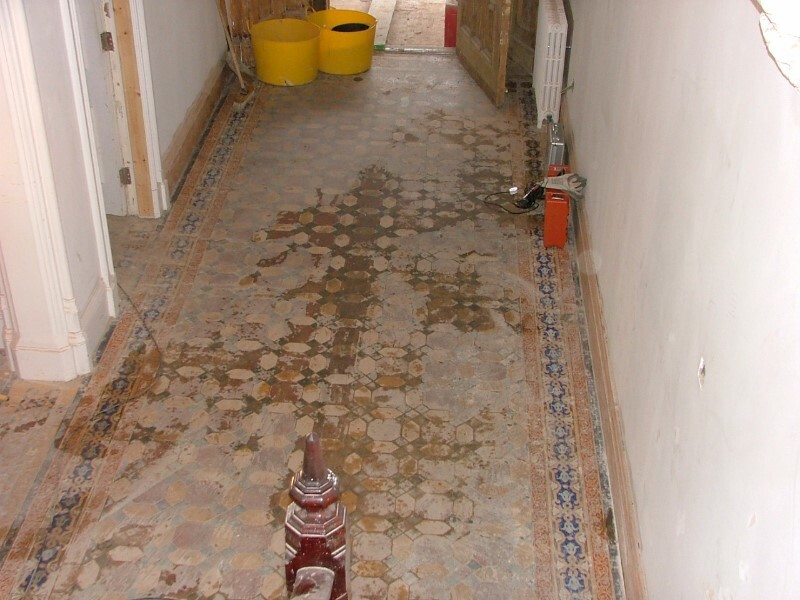 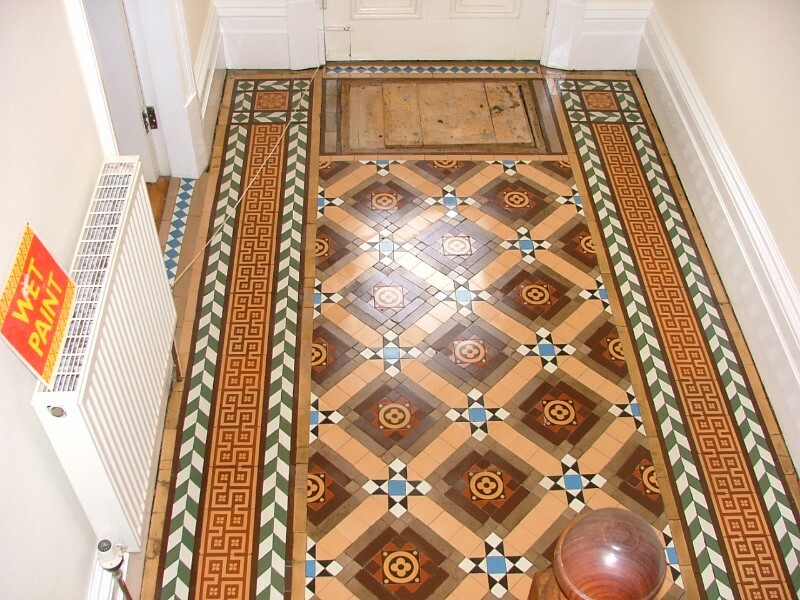 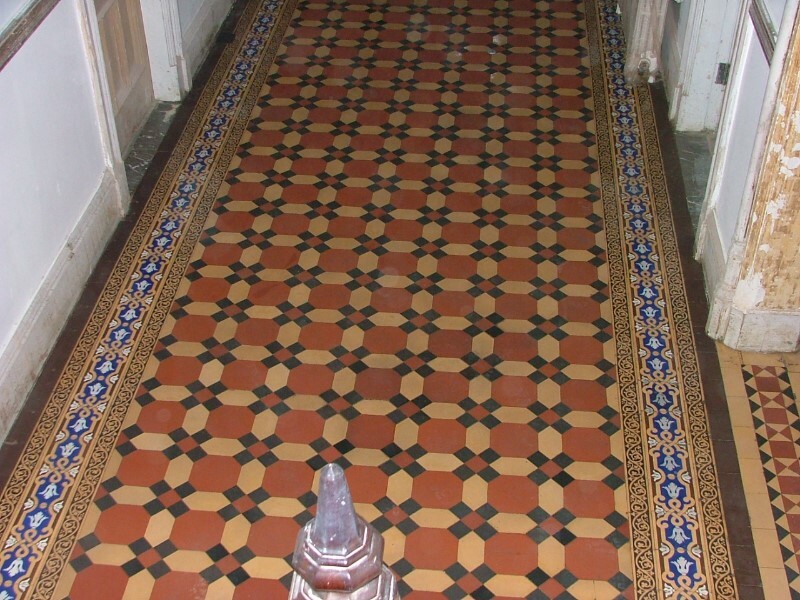 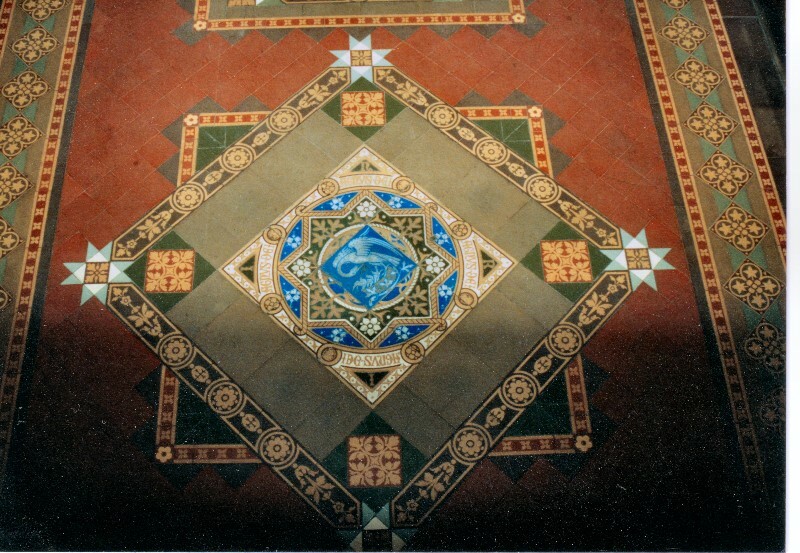 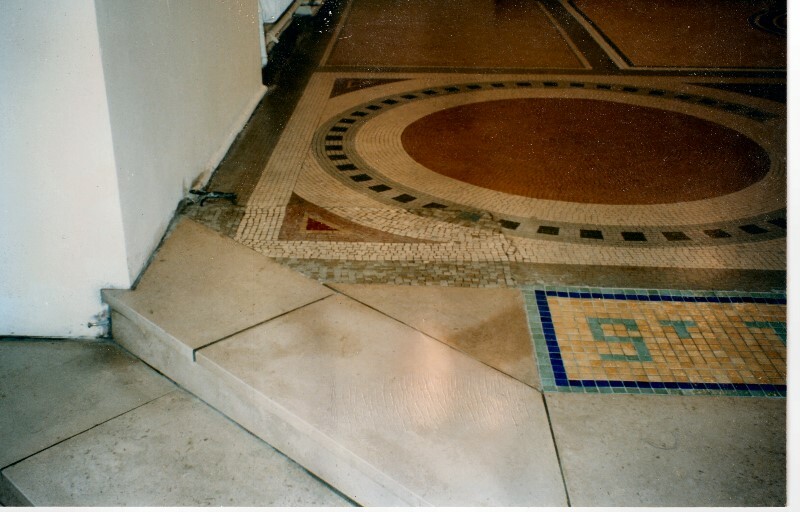 The Co also installs Victorian encaustic & geometric reproduction tiled floors. 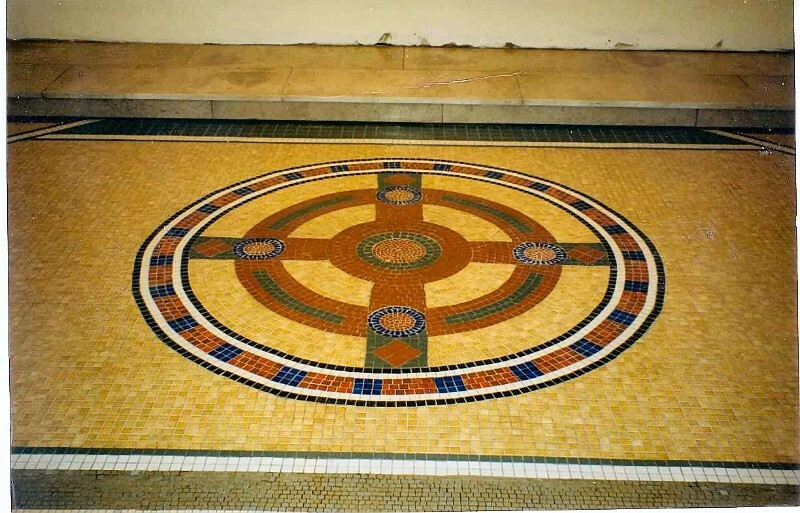 Also Bespoke tiled murals and mosaic installations. 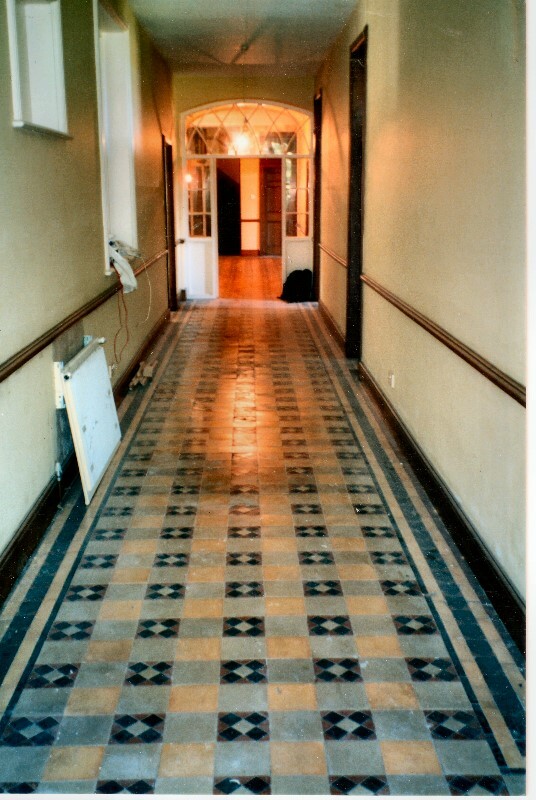 Training on-site is offered.